Vendor of Siensor D207 is Siensor. 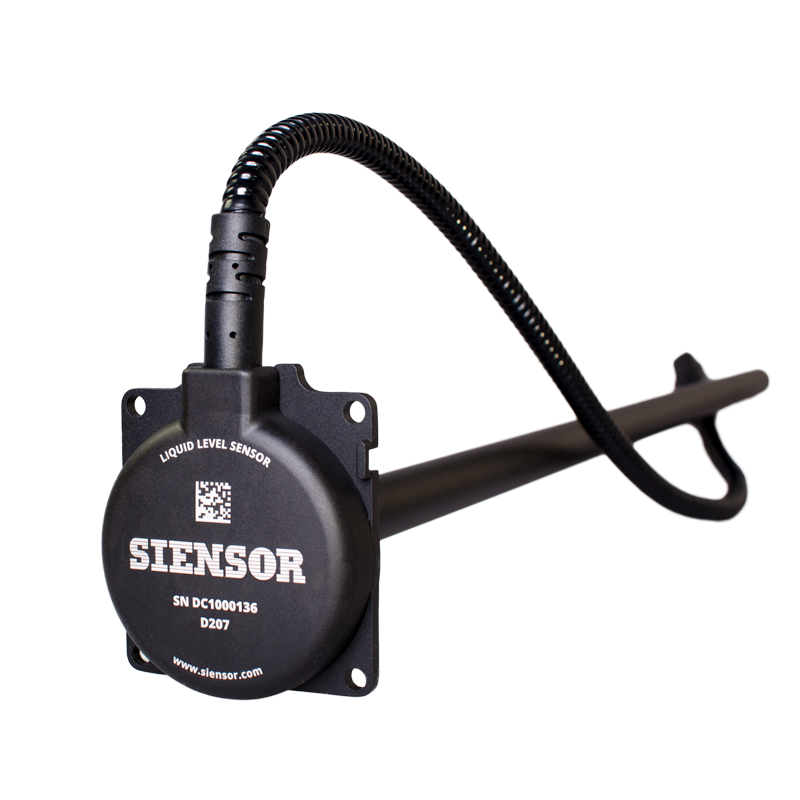 The Siensor D207 liquid level sensor is an intelligent device designed for accurate measurement of fuel level in vehicle tanks and stationary reservoirs (diesel generators, boiler installations, oil storages, etc.). Siensor D107 measures fuel level and transmits data to the terminal via RS-485 interfaces which is displayed in litres or percentage. Siensor D207 has a long-term service. The manufacturer’s warranty is lifetime. Siensor D207 features proper noise suppression, high accuracy data transmission and maximum measurement resolution. Complete galvanic isolation provides high level of power supply circuit protection. Data processing algorithms enable high-accuracy detection of fuel filling, draining and consumption. Siensor D207 is compatible with most liquid types. On request, it is possible to order the product with the length of a measuring part different from the original one.